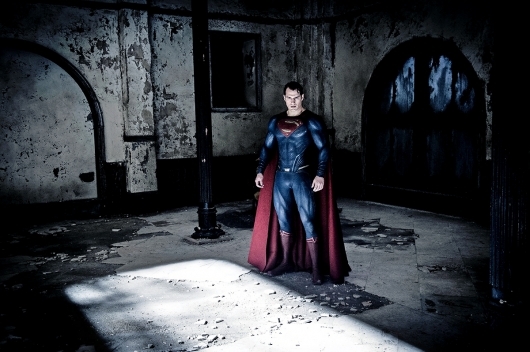 After Superman (Henry Cavill) was forced to kill General Zod (Michael Shannon) in Man of Steel, it was thought that that would be the last time we would see the Kryptonian villain. 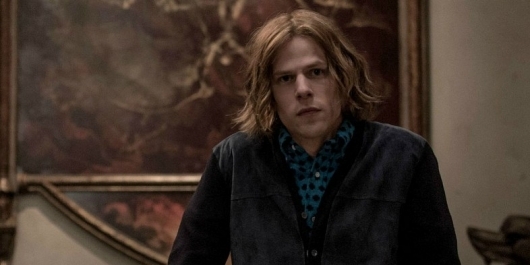 However, the recent trailer for Batman v Superman: Dawn of Justice supported the previous rumors that he would make a return after Lex Luthor (Jesse Eisenberg) somehow acquires his body. It’s still to early to tell how exactly Lex comes into the possession of Zod’s body, though it may have to do with a rich man not knowing what to do with all his money except spend it on outlandish items. But in a new interview, Shannon reveals an interesting thing about a kind of transformation that General Zod has undergone since his death. More on this story here below. 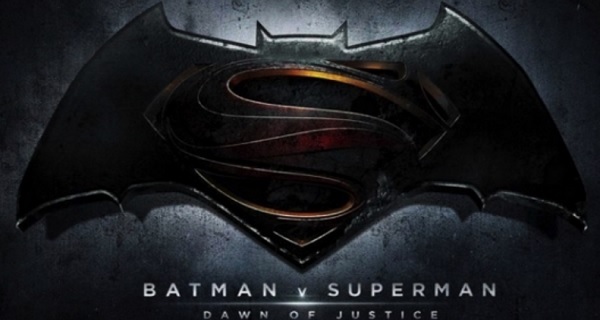 Many of the characters of Batman v Superman: Dawn Of Justice have been revealed in the past few weeks. The recent trailer confirmed that Holly Hunter‘s character was a politician who heads a Senate Subcommittee holding Superman responsible for his actions in Man of Steel. However, Scoot McNairy‘s involvement is still unknown. The actor was cast for a mysterious role back in 2014, and a leaked photo revealed that he was wearing a pair of green socks, indicating that there would be some sort of CGI involved. Some believed that he would be playing The Flash, a belief that was quickly dispelled when Ezra Miller was confirmed for the role. But now a new rumor has emerged that says he may be wearing those green socks for another reason. More on the rumor below. Comic-Con may be over, but Warner Bros.’ marketing campaign for Batman v Superman: Dawn of Justice continues its promotional push. 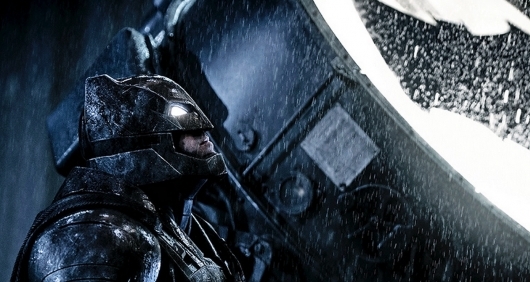 The first two trailers revealed that Batman has been Gotham’s protector for quite some time. 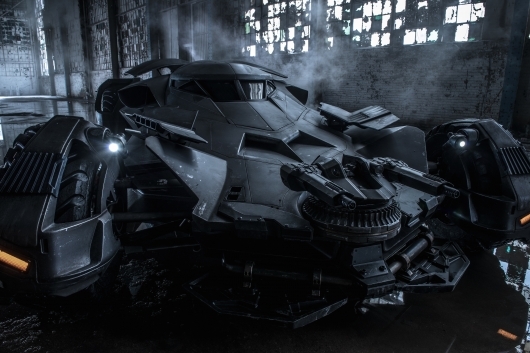 We saw teases for the Batwing and the Batmobile. Of course, with every new vision comes different interpretations of the character and his weapons and other utilities. Now production designer Patrick Tatopoulos is talking about the differences with his Batmobile and the Tumbler in Christopher Nolan’s Dark Knight trilogy. More on the story below. The marketing campaign for Batman v Superman: Dawn of Justice is long from over. But with Comic-Con done, it’s back to digital and print. In the past few days, Empire has been slowly releasing new images from the film from the cover of a magazine to a prolific photos. Today, the latest batch reveals a behind-the-scenes look at the production process. New details about Batman, Wonder Woman, Aquaman, and the Justice League are also being revealed. 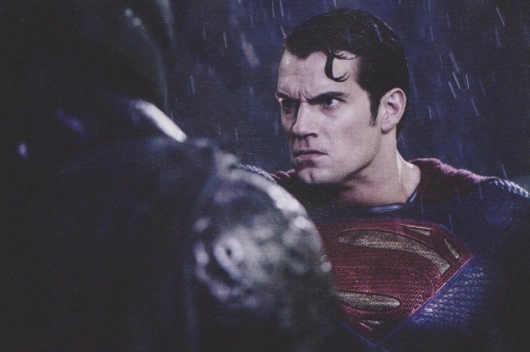 Check out the story and read some quotes about Batman v Superman below.